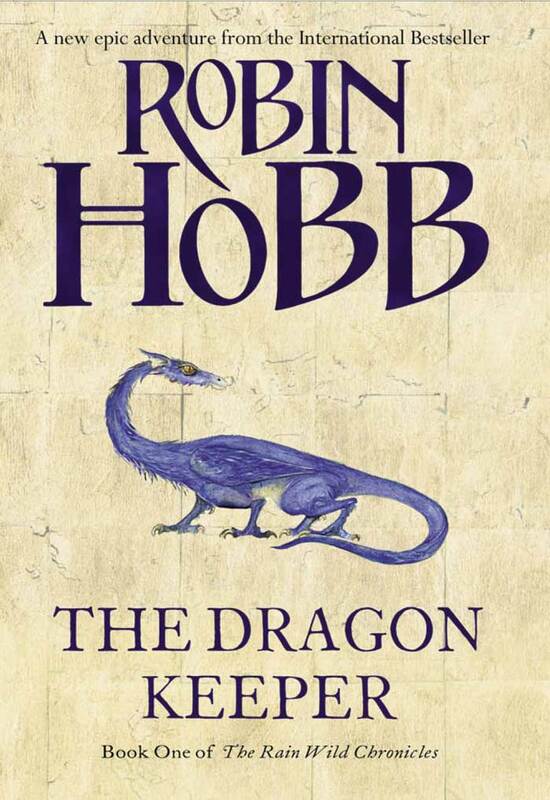 Robin Hobb will do a book tour in the UK from July 4th to July 12th. The only confirmed place and date I have so far is Borders Glasgow on Monday 6th July at 6.30pm—but stay tuned for more! Robin Hobb has posted sneak peek photos from the The Dragon Keeper trailer that is in the works at her myspace. Well finally it’s official! Jackie Morris has posted the cover she illustrated for the upcoming UK hardcover edition for The Dragon Keeper. The publication date is June 25th 2009. That’s only 35 days! See the cover in full size. It is like being in a silver dream on a magic ship. Amber in "Ship of Destiny"